 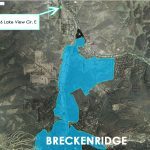 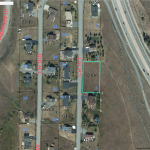 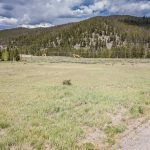 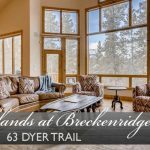 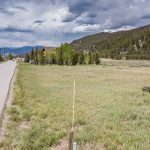 Build Your Dream Mountain Escape – Breckenridge Lot for Sale! 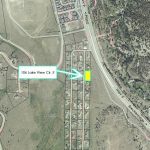 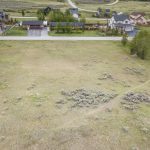 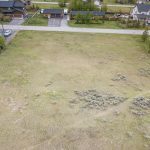 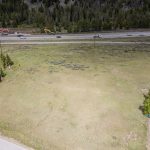 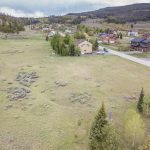 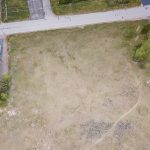 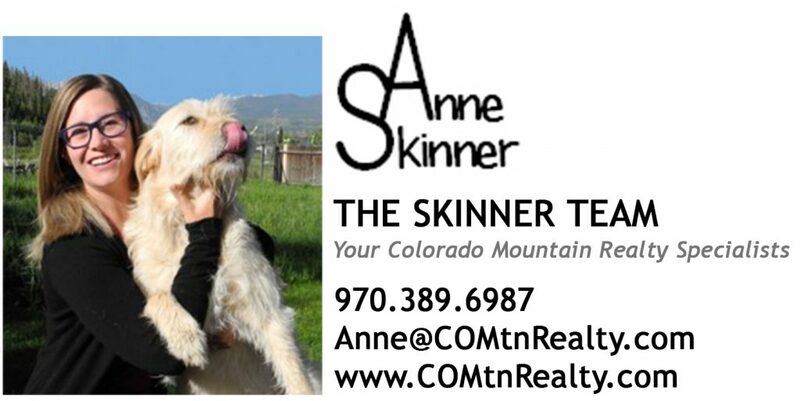 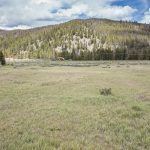 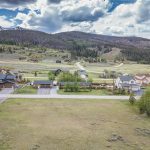 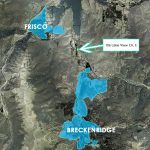 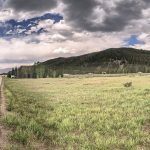 This 0.47 acre lot located centrally in Summit County between Frisco and Breckenridge is the perfect blank canvas for your mountain home. 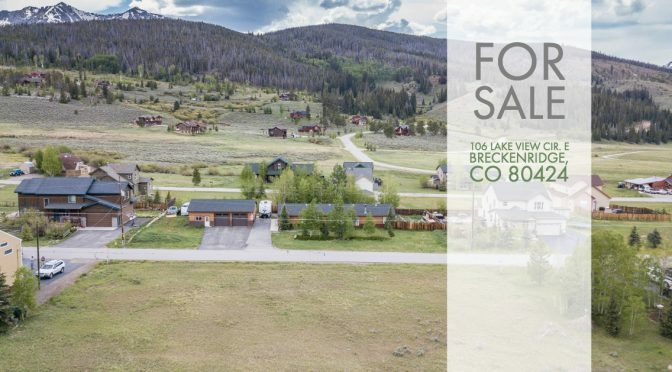 Nestled in Farmers Korner under the Ten Mile Range, this lot is cleared and easily buildable. 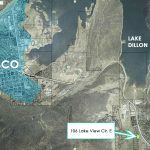 Located close to Lake Dillon, the recreation path, and the Frisco Peninsula there are endless adventure possibilities right outside your new front door!